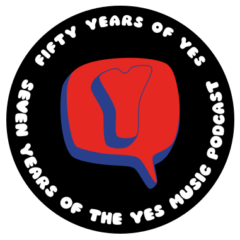 The Yes Music Podcast is a free, weekly show about the world’s greatest progressive rock band. Follow the story of Yes as your hosts, Kevin Mulryne and Mark Anthony K, share their passion for the music they have been listening to almost every day for over 34 years. Each week, Kevin and Mark feature an album, an interview or another part of the extensive world of Yes! If you don’t yet know the music, enjoy sharing Kevin and Mark’s reflections as an introduction to the fascinating story of the band. 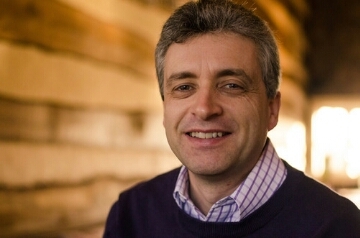 If you are already a Yes fan, join in by leaving comments and let Kevin and Mark know if you agree or disagree with their views – there are lots of ways to take part whether you are a seasoned listener or a new convert – all the options are in the sidebar. So subscribe today for free and share Kevin and Mark’s exploration of the world’s greatest progressive rock band.